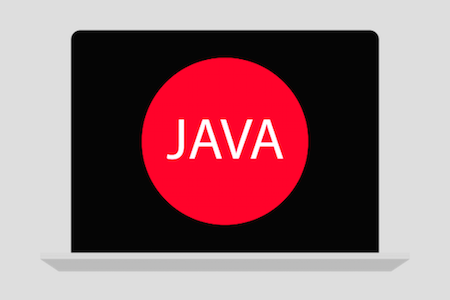 In this course students learn object oriented programming with Java. Students are welcome to bring their own laptops. Alternatively, a laptop will be provided for the duration of the course.